Johnny Manziel is not the only quarterback trying to play his way back into the NFL. 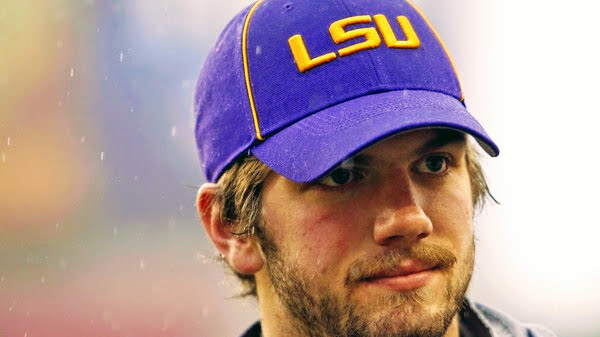 Former LSU quarterback Zach Mettenberger has joined Manziel in Austin, Texas, to play in The Spring League, a two-week league for players not on NFL rosters. The first games in the four-team league are Saturday and will be streamed live at Bleacher Report Live. TSL RB Kalif Phillips is headed back to North Carolina for mini-camp with his hometown Carolina Panthers!